Please fix the bugs in your app! I hate this app! I love it when it works but that is only about once a week! So frustrated that I paid for a year membership up front and this app hardly ever works!!! At least 3-4 times a week! This app will log me out and then NOT let me log back in. It just keeps saying...oops something went wrong! I have to delete the app completely then re-download it and then most of the time it still won’t let me log back in! 😠 Sooo upsetting to pay over $100 and only be able to get one workout in a week! Please fix this app or give me my money back!!! I’ve written in and complained and no one has replied! Turned Me Into A Fitness Lover! 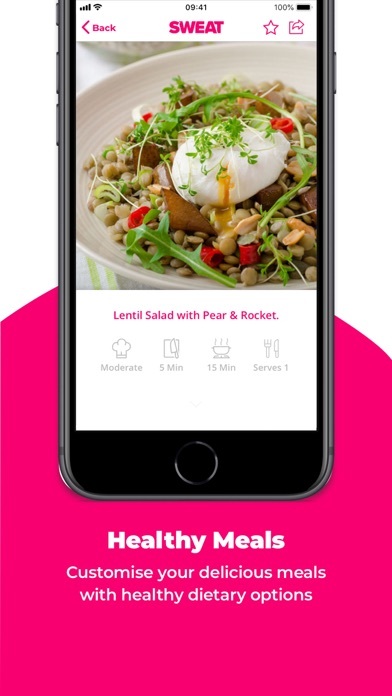 Well-made app and a great concept to turn fitness into something you actually enjoy! I love this app! Easy to use and effective. Best work out app I have ever used. Awesome app... great workouts and actually see a difference in my body :) Would definitely recommend this App Very Minor logistical things I would change in the app: 1. being able to change work out dates (because sometimes I forget to log in work out on that particular day), 2.ability to change duration of cardio workout because sometimes you make a mistake inputting info but unable to change. But the workouts themselves are pretty awesome and they work! This has been great for helping me with strength training! I don’t use too many of the other features since I do my own cardio workouts separately. Wish the calendar app was easier to use each week- it takes a while to plan out your workouts. Other big problem I have is the diet plans- since that’s where I struggle the most. As a post graduate student (and vegetarian), I’m on a budget but the shopping lists can sometimes be too long. Add that each week is different and I can’t afford it! I wish there was an option for less food variety or more a budget friendly option to consolidate the list. Would make it so much easier for me to shop and stay on a diet! The workouts are amazing. They are challenging but doable. I’m so impressed with how quickly I have increased my strength and endurance. Also, I love that I can take the workouts with me everywhere I go! 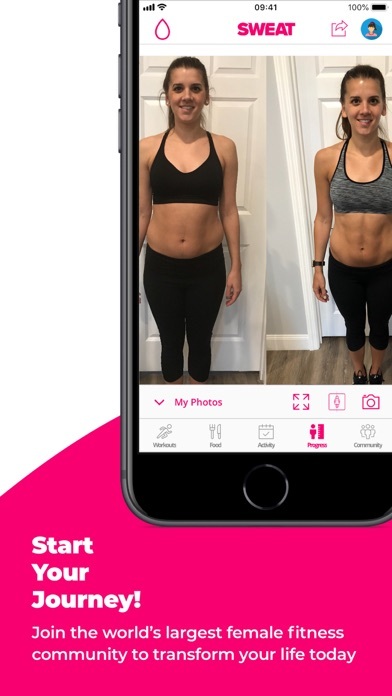 This app has so many different work our plans and options to help you reach your fitness goals!! Whether you want a gym workout or home workout, there is a workout plan for either! !